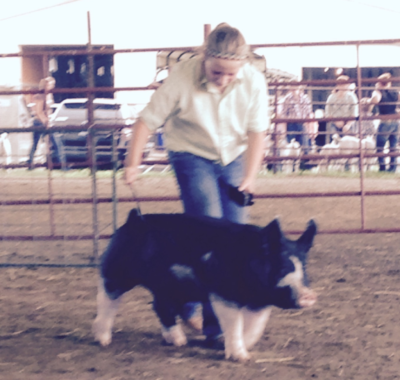 The McCrory family is very excited to be back in the hog business!!! Mike McCrory grew up raising shorthorn cattle and chester white pigs with his parents and brothers. He attended the University of Missouri majoring in Animal Husbandry and was active of the Univerity Livestock Judging Team. After college he came back home to Clarksville, MO and taught agriculture education serving as the agriculture instructor for more than 30 years. 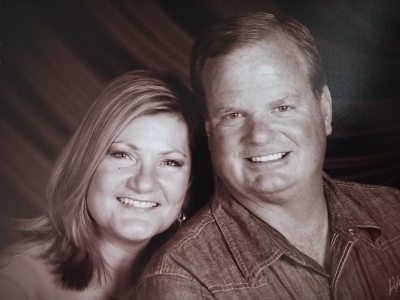 He and his wife Karen raised three kids Matt, Taylor and Paige and instilled them with a passion for raising livestock, sustaining friendships, attending church, and valuing family. 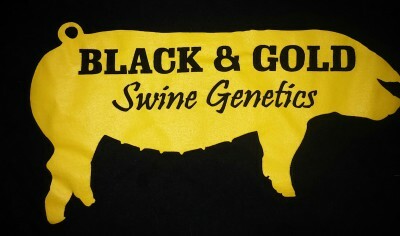 With these values established, along with the love for the Missouri Tigers, Black & Gold Swine Genetics was established in 2014 as Mike and Karen wanted to provide enriching opportunities for their six grandkids Dylan, Emma, Bryson, Leo, Seamus and Chesney. 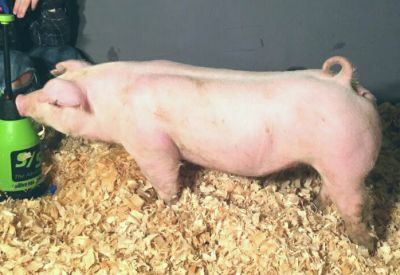 The McCrory's along with Paige's husband Cody Brock have sought out sound made, functional purebred Berkshire, Chester and Duroc females from established winning pedigrees with the structure, look and power needed to compete on state and national levels. We look forward to many memories together as a family as well as establishing many long-lasting friendships with youth seeking a successful show career.